In this article we consider how personal experience of inclusion and exclusion has been a major driving force in the development of inclusive education, with disabled adults in particular struggling to redefine their experiences of schooling. 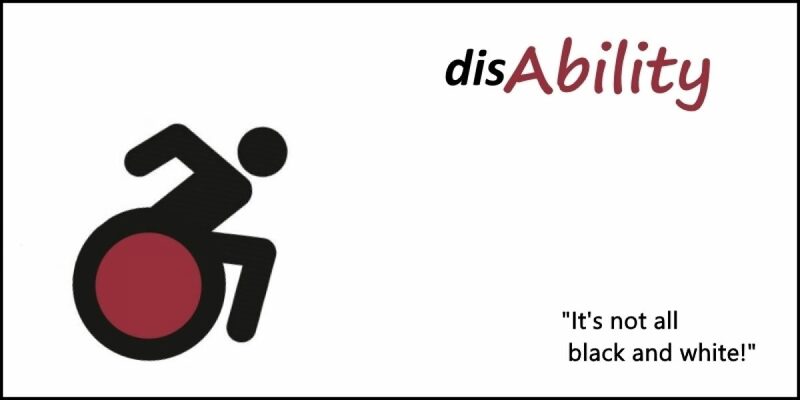 One major factor in this struggle towards redefinition has been the shift towards a social model of disability. Rieser and Mason have contrasted the medical and the social models and have shown the implications for schools of each way of thinking. This is illustrated in Table 1. Table 1. Comparing medical and social models of disability (Rieser, 2001, p. 139). While Rieser and Mason focus on attitudes and responses to disability, their analysis could be applied to many groups of young people who find themselves marginalized in learning situations. It is not only learners with disabilities or learning difficulties who find themselves excluded. Exclusion can be based on a range of factors and, as Ghuman (1999) has shown in his work with adolescents from South Asia, some populations find themselves the recipient of ‘multiple exclusions’ – racial, social, educational and economic. Such ‘multiple exclusions’ have been documented in England, where Parsons (1999), for example, has explored the link between ethnicity and school exclusions, and has documented the disproportionate numbers of minority ethnic students who find themselves permanently out of school. Think about examples from your own experience where individuals or groups of learners have been viewed from ‘deficit’ perspectives. This is likely to relate to the left-hand column of Table 1. (You could also consider your own experiences as a learner.) What impact has that had on their (or your) experience of inclusion in particular learning contexts? Identify and note the extent to which these outcomes may be seen as positive and/or negative from the learner’s point of view. For Penny, other people’s expectations of her create a barrier to learning. Nevertheless, she challenges those expectations and has a strong sense of her own right to be listened to. She is claiming her right to participate in her education in the way she prefers. ‘Including Penny’ involves a fundamental shift in perspectives and expectations, one that requires changes in culture in individuals, classrooms and schools. Penny’s story raises questions about needs, rights and participation – all key areas of debate as we try to define inclusion. We might see all these as questions about relative power within education systems. Armstrong, D. (2003) Experiences of Special Education: re-evaluating policy and practice through life stories London: Routledge-Falmer. Ghuman, P.A.S. (1999) Asian Adolescents in the West Leicester: British Psychological Society. Parsons, C. (1999) Education, Exclusion and Citizenship London: Routledge. Rieser, R. (2001) ‘The struggle for inclusion: the growth of a movement’ in Barton, L. (ed.) Disability, Politics and Struggle for Change London: David Fulton. Rieser, R. and Mason, M. (1992, rev. edn) Disability Equality in the Classroom: a human rights issue London: Disability Equality in Education. This article is adapted from ‘Inclusive education: Knowing what we mean’. An OpenLearn (http://www.open.edu/openlearn/) chunk reworked by permission of The Open University copyright © 2016 – made available under the terms of the Creative Commons Licence v4.0 http://creativecommons.org/licenses/by-nc-sa/4.0/deed.en_GB. As such, it is also made available under the same licence agreement.